Welcome to South Bluffs in Memphis! This gated neighborhood sits in a prime location just south of downtown and right next to the Mississippi River! 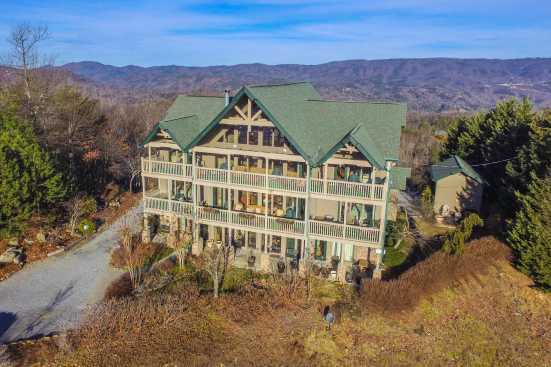 Smoky Mountains by Owners is proud to offer you some of these fantastic vacation rental properties for your benefit! Right next to the neighborhood is Ashburn-Coppock Park! This park has some amazing views of the Mississippi with beautiful sunsets! For some local eats with delicious food, be sure to check out The Blue Monkey! Just one block away, this spot features a casual hangout with American food and weekly steak and wine nights! Another excellent spot just down the road is Happy Mexican, a great place to go for margaritas and Mexican food in a fun scene, don’t miss out on it! South Bluffs is one of the more scenic places to stay, so don’t miss this opportunity! Smoky Mountains by Owners is pleased to offer you these vacation rentals in hope that you’ll have your best trip yet! So, book online today and begin looking forward to a trip you’ll never forget! You won’t regret it!